Listing courtesy of from Bay Realty Associates, Inc.
WELLSTONE HAS BEEN REDISCOVERED AS SPACIOUS, AFFORDABLE & CONVENIENT! 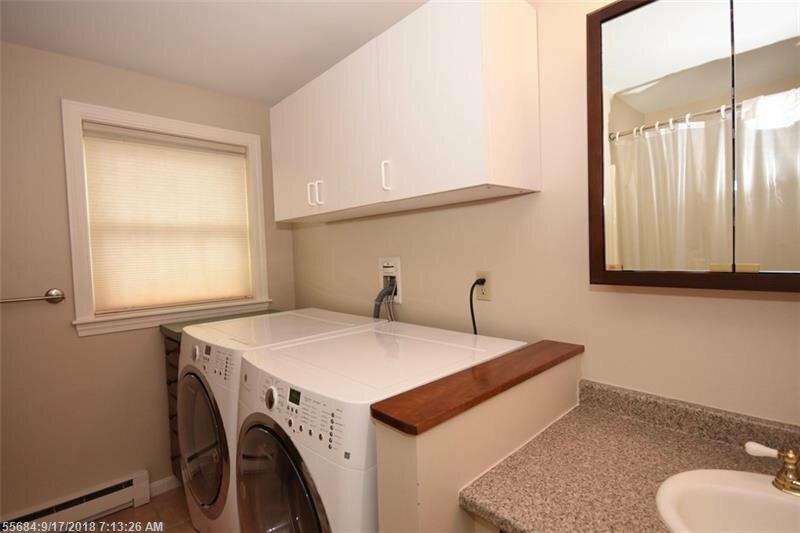 MOVE-IN CONDITION AT THIS 2 BR, 1.5 BA TOWNHOUSE. 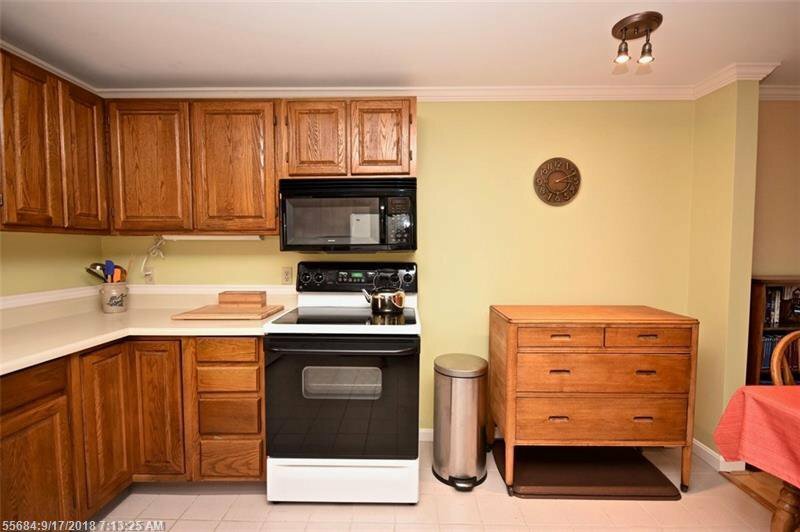 BENEFIT FROM ALL OF THE SELLERS RECENT UPDATES - LIGHT LAMINATE IN OPEN LIVING AREA AND MBR. SOFT, CUSTOM, FLOWING COLORS, CROWN MOLDING AND CELLULOSE BLINDS THROUGHOUT. RECENT TILT-OUT WINDOWS, DECK SLIDER, FIBERGLASS FRONT DOOR, ELECTRICAL PANEL. ALSO UPDATED FLOORING, BATHS, LIGHTING. DECK. PARTIALLY FINISHED BASEMENT, PARKING. WELL MANAGED ASSOCIATION FOR THIS EASY MAINTENANCE CONDO. CLOSE TO BIKING AND HIKING TRAILS, BACK COVE, PAYSON PARK AND DOWNTOWN PORTLAND'S AMENITIES. MOVE-IN, UNPACK AND ENJOY!